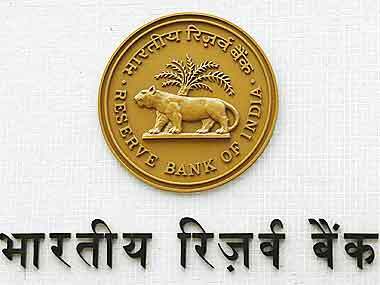 RBI is the Central Bank of India was set up on the basis of Hilton Young Commission recommended in April 1935 in the enactment of RBI act 1934. Its first governor was Sir Osborne Smith. RBI was Nationalized in 1949 and first Indian Governor was CD Deshmukh. At present Urjit Patel is the Governor of RBI. Banking crisis during 1913 to 1917 and failure o of 588 banks in various parts of the country underline the need of regulating and controlling the commercial bank .The banking Companies Act was passed in February 1949 which was subsequently amendment to read as Banking Regulation Act 1949 . The headquarter of the RBI is in Mumbai. There are 14 directors in the central bank of directors besides the Governor, four district Governor and one government official. Read About Repo Rate,Reverse Repo Rate,Cash Reserve Ratio Click here.